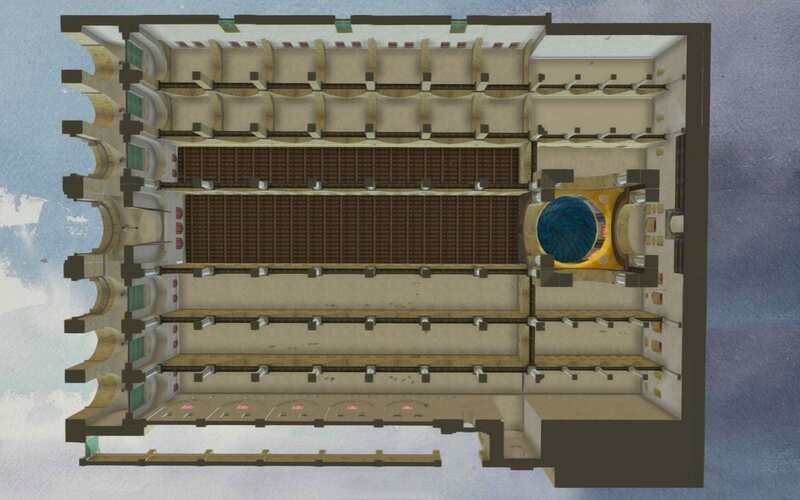 Click image to launch models in virtual reality. → Opens in new tab. Amiens Cathedral in France and the Kaaba in Mecca (Saudi Arabia) are two of the most cogent examples of the technical possibilities of computer models. By building a model that is accurate to the measured foot, one can then view the building from beneath, above, or from unique angles that are otherwise impossible for the public to view in person. 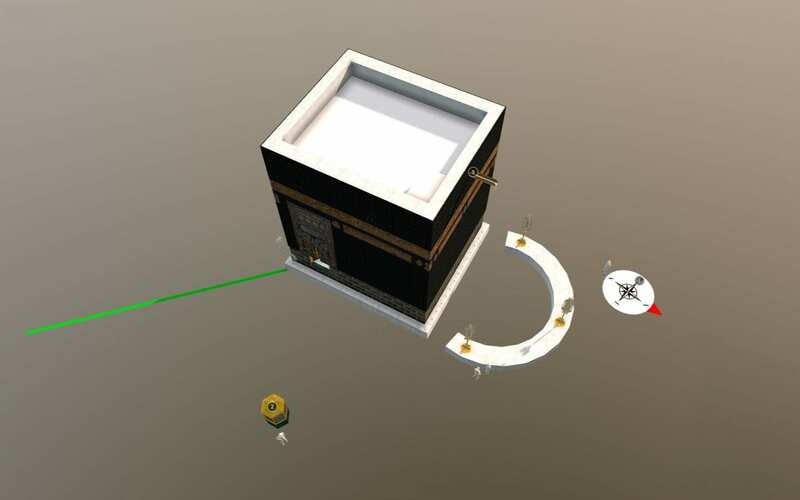 The view of the Kaaba from directly above is one such view that is possible to simulate through computer models, but is impossible to view from in person. This is due to religious and legal sanctions against flying above the Kaaba. The view of Amiens Cathedral from directly below is another example. 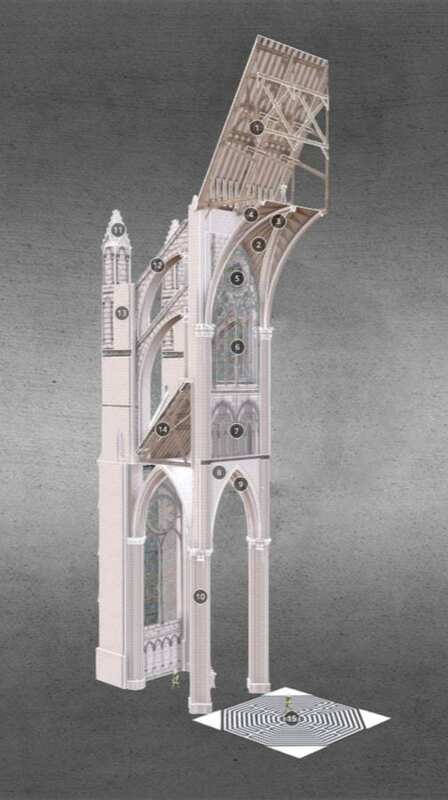 The computer model strips away the layers of earth beneath the foundation, thereby suspending the cathedral in mid-air and permitting an imaginary view which, while theoretically existing, is humanly impossible to view. These same models also allow us to strip away unnecessary or obstructive additions to better appreciate specific aesthetic qualities of the building. Such details include people, street furniture, and neighboring buildings that block certain angles of view. The Dome of the Rock and the Al-Aqsa Mosque of Jerusalem (which are surrounded by trees and ancient Roman-era walls on all sides) or Amiens Cathedral (surrounded by the medieval and mostly modern urban fabric of the city) are two examples of this phenomenon. Similarly, models permit us to restore structure to their original appearance as originally intended to be viewed by patron and mason, such as this model of the restored Parthenon. Overall, the possibilities and applications for modelling are growing, and the state of the field today is by no means static. Future developments in computing, internet speeds, virtual reality, and photogrammetry will certainly permit further advancements in this field of technical and academic research. 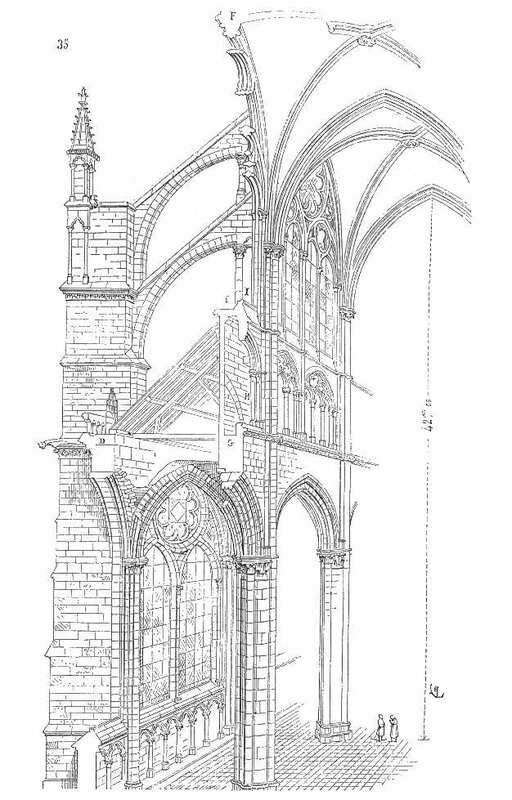 Hypothetical Cross-Section of Amiens Cathedral, based on a drawing by Eugène Viollet-le-Duc. Tagged architecture, collection, models, photography.